Eschew the tourist crowds and head to Room Escape Games and Neues Museum. You'll find plenty of places to visit near Berlin: Oder-Neisse-Radweg (in Frankfurt (Oder)) and Memorial and Museum Sachsenhausen (in Oranienburg). 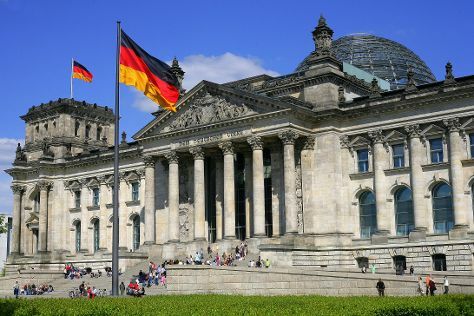 There's lots more to do: get a sense of history and politics at Reichstag Building, admire the landmark architecture of Berlin Hauptbahnhof, examine the collection at German Historical Museum, and don't miss a visit to Brandenburg Gate. To find where to stay, ratings, traveler tips, and other tourist information, refer to the Berlin trip website . If you are flying in from Italy, the closest major airports are Berlin-Tegel Airport and Berlin-Schönefeld Airport. Finish your sightseeing early on the 13th (Sun) to allow enough time to travel back home.